Negligent urological surgery can leave patients with extremely distressing symptoms involving urinary incontinence, stress incontinence (when a person passes a small amount of urine after laughing, sneezing or coughing) – as well as sexual dysfunction or internal injuries if urological surgery goes wrong and a nearby organ is damaged. Post-operative infection can be another cause of injury following urological surgery – urinary tract infections (UTI) can soon pass up the urethra (the tube through which urine passes out of the body) to the bladder and then to the kidneys. 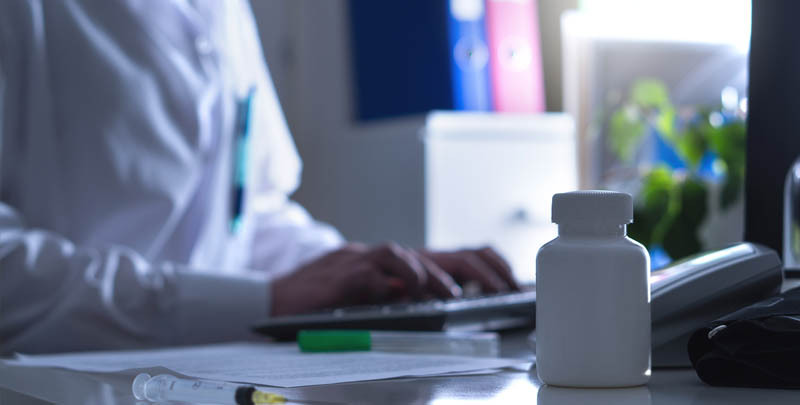 Genitourinary infections can be extremely painful and debilitating – and may result in permanent kidney damage if not treated with the right antibiotic or a powerful enough dose to clear the infection. Patient undergoing urological treatment may have a range of conditions requiring surgical procedures – including colposuspension or TVT (Tension-free Vaginal Tape) procedures for stress incontinence, or operations involving the kidneys (nephrectomy), bladder, urinary tract, or reproductive organs. Urinary catheter injuries to bladder/kidneys, including death. Duncan Lewis can also advise on claims for poor post-operative urological care, including bleeding and pain on removing a catheter – or poor observation of urinary retention or bladder obstructions in patients, leading to injury. Patients who have suffered injury as a result of urological surgery can make a no win no fee claim for up to three years from the date of surgery or diagnosis of injury. Children who suffer injury as a result of urological surgery negligence can make a compensation claim up to the age of 21. In cases where a patient has suffered catastrophic or life changing injuries as a result of negligent urological surgery, Duncan Lewis clinical negligence solicitors can advise on how to make a no win no fee Serious Injuries Claim. Duncan Lewis can also advise bereaved families whose loved one has died as a result of complications from poor standards in urological surgery on how to make a no win no fee Fatal Injuries Claim. Duncan Lewis clinical negligence solicitors can also advise patients from overseas who have undergone negligent urological surgery in UK hospitals on how to make a no win no fee claim for compensation. 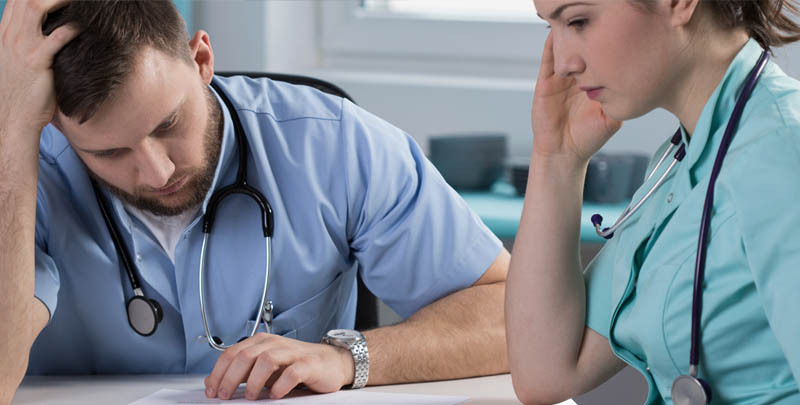 Duncan Lewis clinical negligence solicitors are a leading no win no fee law firm and can advise NHS patients and private patients who have suffered injury as a result of undergoing negligent urological surgery on how to make a no win no fee compensation claim. Because of the limitation period for making urological surgery claims, Duncan Lewis solicitors advise patients to get in touch as soon as possible to discuss making a claim. In cases where a patient has suffered serious or catastrophic injury as a result of urological surgery negligence, the Duncan Lewis clinical negligence team can put patients in touch with agencies who can advise on rehabilitation, adaptations to the home and disability benefits. Duncan Lewis can also advise the parents or guardian of a child who has suffered injury as a result of urological surgery on how to make a no win no fee compensation claim before the child is 21 by acting as their Litigation Friend. For expert legal advice on no win no fee Urological Surgery Claims, call Duncan Lewis Clinical Negligence Solicitors on 020 7923 4020.